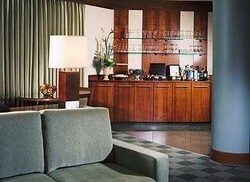 *Mode*Club rooms offer the ultimate in contemporary luxury, service and innovative modern design. Guests staying on the *Mode*Club Floor will enjoy 24 Hour access to our exclusive *Mode*Club Lounge, luxurious upgraded Philosophy amenities and are able to stay connected with our *SmartDesk*work-area including multiple connectivity docks in a six-foot long desk, 42” flat screen TV including input/output for audio, video and data capabilities, & iPad Audio System. 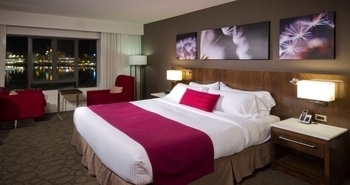 These beautifully appointed guestrooms offer a selection of non-Harbour views and stunning Harbour views.